**From the #1 bestselling author of the Harry Bosch and the Lincoln Lawyer series and who "**is the master of the universe in which he lives" (Huffington Post), comes the gripping novel that inspired the film starring Clint Eastwood. Really enjoyed the read. The main character trying to understand what was really going on and the motive for the murders. 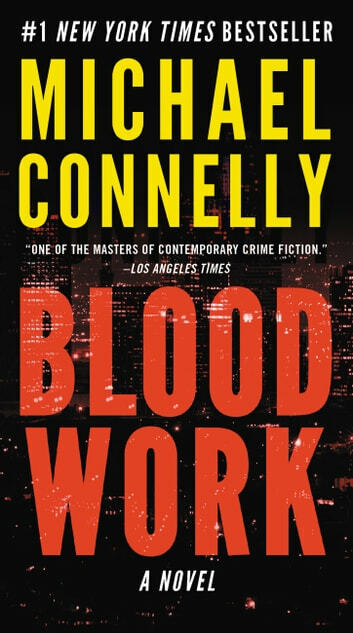 I have red most of Connolly's books and surprised that more of them are not made for TV movies or series like the Bosch novels. Book was good. Slow start but got exciting as it went. Good plot and characters. Good surprise ending and suspenseful. Heart of darkness Great twisty thriller. The twist comes from the killer's motivation. Although there is one plot element that is a bit of a stretch, the story enfolds you in its suspenseful, dark narrative. One of the best books In the series . 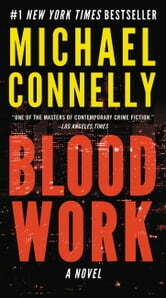 I would recommend this book to all who can tolerate a bit of detailed crime scene description . I think it is a very good book . I have now read all his books but the latest and am looking forward to it....love MC's writings.